The Union Government has announced on November 8, from November 9, Rupees 500 and 1000 will stop to be legal tender. The 500 and 1000 rupees notes which issued up to November 8 cannot be used for any usages like transactions for business or to buy any goods. Even it won’t be saved for future usage since its value becomes zero from Nov 9, 2016. New notes of rupees 500 and 2000 will be release by RBI. To free the country from corruption, to take out all hoarded black money and to stop the misuse of fake money against nationalism, this sudden scheme has been introduced. 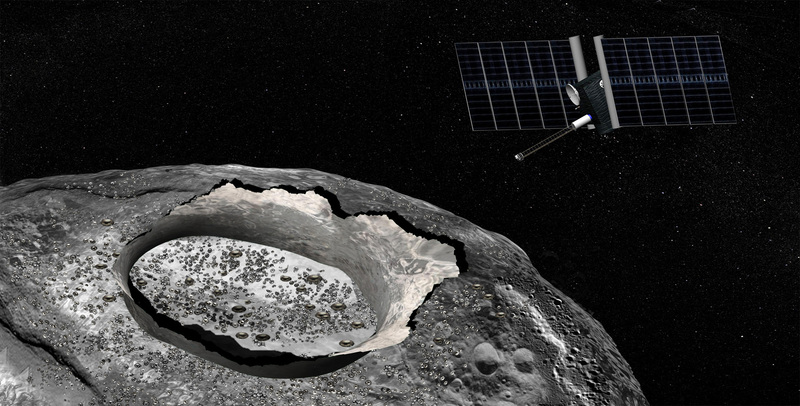 Scientists have detected the presence of water on largest metallic Asteroid, Psyche. It was detected from NASA’s Infrared Telescope Facility (IRTF) in Hawaii. Psyche is a metallic asteroid which is located in Asteroid belt. It is made up of pure nickel – iron metal. Psyche is about 300 kilometers across. It is thought to be the remnant core of a budding planet that was mostly destroyed by impacts billions of years ago. The NASA Infrared Telescope Facility is a 3-meter telescope optimized for use in infrared astronomy and located at the Mauna Kea Observatory in Hawaii. A Memorandum of Understanding between India and Japan Agency for Marine – Earth Science and Technology (JAMSTEC) has been approved by the cabinet. The main objective of this MoU is to do advanced academic research in the field of Earth Science for the benefit of peace and human welfare. India’s first liquefied natural gas (LNG) powered bus was launched in Thiruvananthapuram, Kerala. As it is a pilot project, it will run on trial basis and after certification, it will launched for commercial use. LNG is eco friendly which emits 50 percent less carbon and more economical than diesel based transport for public transport. The Centre has decided to extend the Armed Forces Special Powers Act (AFSPA) in three districts of Arunachal Pradesh. It is being extended in the districts of Tirap, Changlang and Longding, all bordering Assam. Armed Power Special Power Act are acts of Parliament of India that grants special power to the Indian armed force to search properties without warrant, to arrest people, and to use deadly force if there is any reasonable suspicion on any person who is against the state. AFSPA is an act which passed on 1958 on Naga Hills and then passed to seven sister states in northeast India. On 1983, this act applicable to Punjab and Chandigarh and was withdrawn after 14 years, on 1997. On 1990, this act was passed on Jammu and Kashmir and its in force still now. It is in force in Assam, Jammu and Kashmir, Nagaland, Manipur (except the Imphal municipal area). In Arunachal Pradesh, only the Tirap, Changlang and Longding districts plus a 20-km belt bordering Assam come under its purview. In Meghalaya Afspa is confined to a 20-km area bordering Assam. Read tnpsc Current affairs. Read TNPSC current affairs both in Tamil and English. Download daily TNPSC current affairs in PDF. Subscribe to our newsletter to receive daily current affairs in English and Tamil in your inbox. Get an alert on all TNPSC latest Notifications. 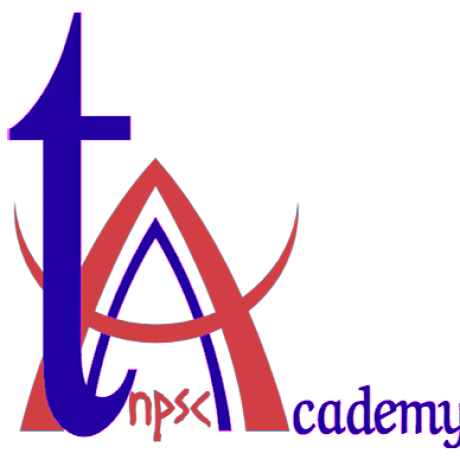 1 responses on "TNPSC Current Affairs – Nov. 09, 2016"